IP (Internet Protocol) camera DVR's (Digital Video Recorders), also known as Network Video Recorders or NVRs are becoming more popular everyday. IP (Internet Protocol) camera DVR’s (Digital Video Recorders), also known as Network Video Recorders or NVRs are becoming more popular everyday. 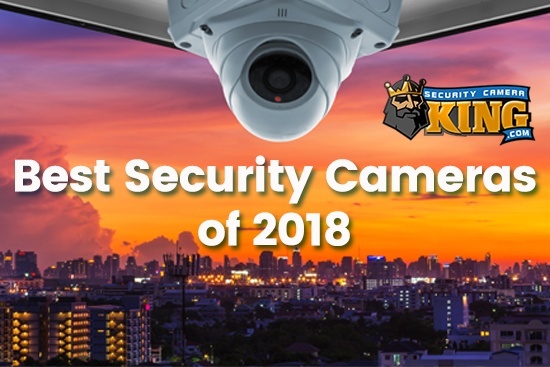 These devices combine the high quality digital video security system with the Internet to yield a powerful networking system that has no limitation in distance, provided there is a broad band Internet connection. This even includes 3G and 4G smartphones. A typical non-IP camera DVR system has one to many cameras, a DVR, and usually at least one monitor. The camera is responsible for “capturing” the video image while the DVR stores the data that the camera sends it or makes it readily available to the monitor for live viewing. The camera has a few Integrated Circuit (IC) chips on board that refine the image and convert it from analog to digital format. For the purpose of this article, the next step is extremely important: The camera usually sends it video data to the DVR by using a video transmission cable which is connected directly between the two. There are also wireless systems where the camera sends its data via radio waves to a nearby receiver which is directly connected to the DVR. At any rate, the cameras and DVR must be within a certain distance of each other either due to the limits of the wireless transmitter or the length of the video transmission cable. In the above example, the DVR may be connected to the Internet allowing the user to view and control the security cameras over the Internet, but full control, viewing, and coordination is actually going on in the DVRs on-board web server technology and not through the individual camera. An IP camera DVR works a little bit differently. As far as their function is concerned the IP cameras work and do the same tasks that the non-IP cameras do. However, instead of communicating with the DVR via a video transmission cable, they have their own on-board circuitry that allows them to use the Internet as the vehicle for networking. An IP camera usually has the capability of sending two or more different instances of the video image over the Internet at one time. One instance uses a streaming CODEC for live viewing and the other instance used a different CODEC for preparing the file for storage on the IP camera DVR’s hard drive. CODEC is an acronym for COmpression/DECompression. Digital video files can be extremely large and difficult to handle. The CODEC’s job is to shrink the size of the digital video file while maintaining the integrity and quality of the image. For example many IP camera DVRs use the MJPEG CODEC to record the digital video file. The camera may also send off a streaming file over the internet for live monitoring. One of the latest and most efficient CODECs for this use is called the H.264 CODEC. So the IP camera DVR or NVR has the function of recording and communicating with the IP cameras. Unlike the standard digital video camera, IP cameras do not have a digital video transmission cable. Instead, they connect to the Internet, usually via CAT5 Ethernet cable. Some cameras are even PoE ready, which means they are able to get their “Power Over the Ethernet” instead of some other method. 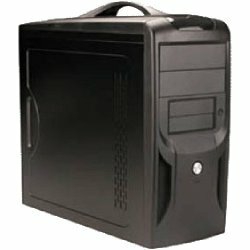 IP camera DVR’s or NVR’s resemble personal computers in looks. In stead of each individual camera connecting to the DVR via transmission cables, the NVR only needs one connection: A broadband Internet connection. 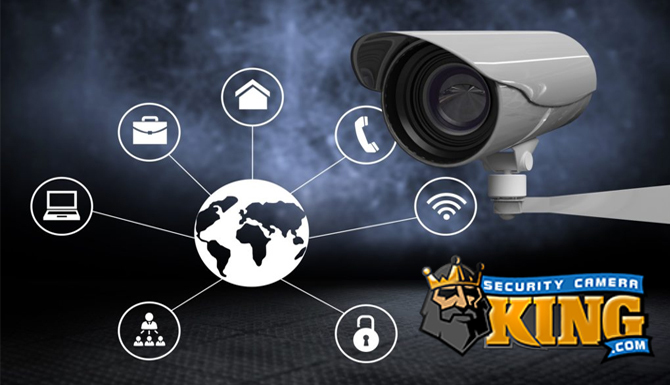 Security Camera King offers several NVR’s or IP camera DVRs for purchase. Our NVRs are state-of-the-art and are built right on our premises. We have three different NVRs available based on the number of channels that it can operate. We offer 8, 16, and 32 channel units and each of these is available in either the Deluxe Series or the Pro series. All units come with Windows 7 and V eilux software pre-installed. 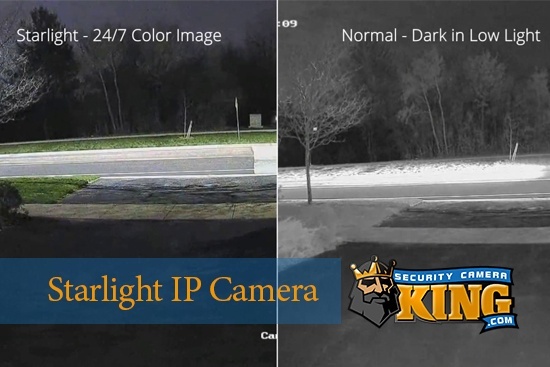 The Pro series NVR is compatible with a wide range of IP cameras and is custom designed for use for several brands of IP cameras and can be used where cameras are located in more than one geographical location. Using client software, multiple locations can be tied together (for monitoring by a security guard for example). The Deluxe Series NVR or IP camera DVR is compatible only with Veilux IP cameras and is intended for use where there is only one physical location in use.